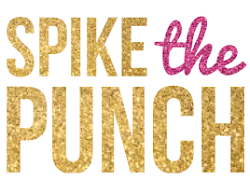 i'm so excited to share some of weleda's pomegranate line with y'all today. i've been using their rosemary hair oil for several years now and can't say enough good things, so i was thrilled to try some of their face and body products for the first time. the creamy body wash is exactly that. ultra moisturizing with the most amazing smell. it's free from synthetic detergents (as well as fragrances and colors), but lathers really nicely, something i've found to be pretty rare with all-natural cleansers. the pomegranate regenerating hand cream is certainly going to come in handy now that the colder months are upon us. i've kept this at my desk and love how soft and moisturized my (usually dry) hands and cuticles are. and it seems like such a small detail, but this packaging is spot on. i hate struggling with tiny, hard-to-grip hand cream caps and this one is not only sizable but has ridges! hallelujah! weleda's pomegranate natural firming serum was the product from this line i had the highest hopes for. for the past several years i've been gravitating more towards serums and gels than heavy creams or lotions and i'm happy to say this is one of the best i've tried. i've been using it morning and evening and have truly noticed a difference in the texture of my skin. it's non-oily and i love that it's packed with antioxidant-rich pomegranate. 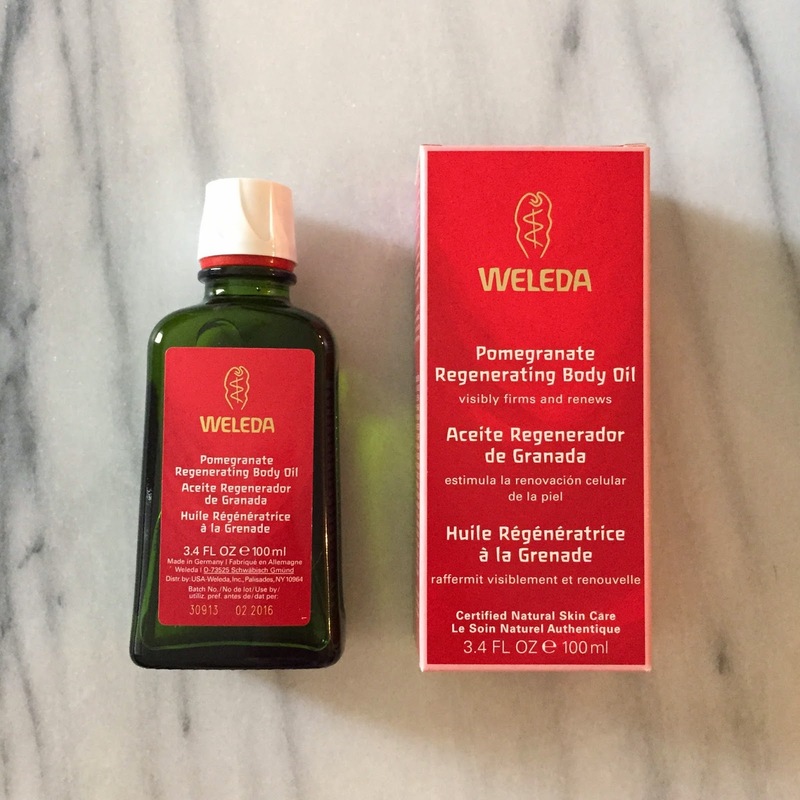 weleda's pomegranate regenerating body oil was the next product i tried. it contains one of my favorite body oil ingredients- jojoba seed oil and leaves my skin glowing like few other products can. the only thing i would change is perhaps the packaging as it relates to application. the oil can come out quickly if you aren't careful and truthfully, you can get away with using just a few drops. lastly, there's the pomegranate regenerating body lotion. this, along with the aforementioned body oil, were designed for "maturing" skin, which i know none of us have ;) i used it on my just-shaved legs and it was so soothing. personally, i think it's great for daytime use in between nightly applications of the body oil or for those that prefer the lighter application of a lotion over an oil. i hope y'all enjoyed my review of this great line! in addition to those i tried, there's also a pomegranate night and day cream, as well as a firming eye cream. i hope weleda will consider expanding the collection to include a facial cleanser, i'd be first in line to buy!